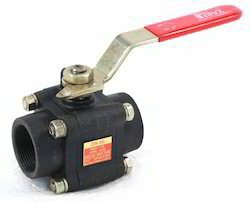 We are a leading Manufacturer of flanged ball valve, three way ball valve, high pressure ball valves, stainless steel ball valve, three piece ball valve and cast iron ball valve from Mumbai, India. 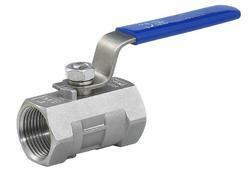 To meet the diversified requirements of our prestigious clients, we are engaged in offering High Pressure Ball Valves. 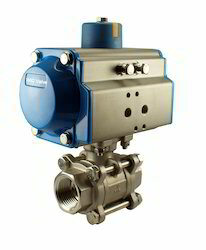 The offered valves can be used for special applications such as isolation, throttling and control. 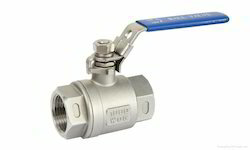 These valves are suitable for fluids such as air, chemicals, LPG, water, toxic gases, vacuum, acid, slurries and combination of gases and solid. 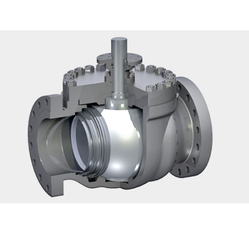 At our manufacturing unit, our engineers have designed the valves adhering to international industry standards and using heavy cast material. 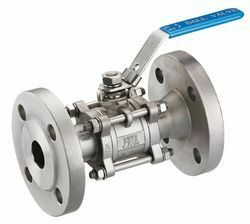 Besides, clients can get the valves from us at industry leading prices. 1.Grade:304,316,321,etc. 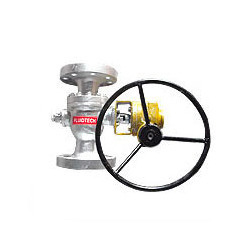 2.Operation: Manual, pneumat 3.Size: 1/4 -4inch 4.Inside nominal diameter: DN15-250mm 1/2"-10"
Design: DIN 3357 Part 1Class: PN10 / 16Face to face: DIN3202 F4/F5Flange: DIN EN1092. 3.Color box,White box,Yellow box,Polybag is available for choice. 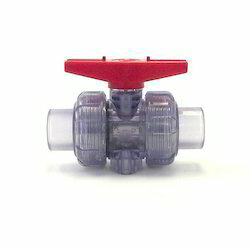 Product Description3 pieces kind half inch stainless steel pneumatic ball valve. 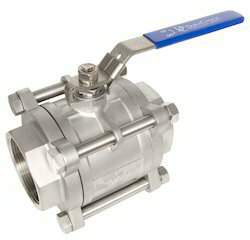 Ball valve: Stainless steel 304, 3 pcs kind, 1000WOG with PTFE seat. Fit for: air, water. also have the high temperature options. 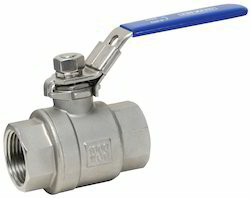 Full conformance to the specifications of: ISO5211, DIN3337, VDI/VDE3845, NAMUR. The extruded high strength aluminum bodies are precision honed and hard anodized yielding an internal bore surface that can provide low coefficient of friction, smooth performance and a long service life. All acting surfaces are fitted with high quality bearings, resulting in low friction, quite and high cycle life. 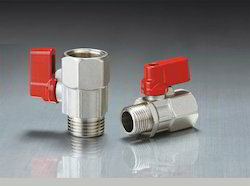 The two independent external travel stop adjustment bolts can easily and precisely adjust up to ±5º at both open and closed directions. Multifunction position indicator with NAMUR standard is convenient for mounting accessories. Pre-compressed load springs are convenient for safe mounting and disassemble operations. 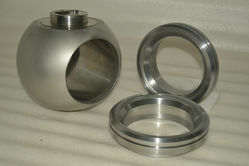 Die-casted aluminum pistons and end caps are high strength and light weight. 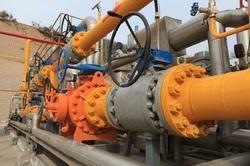 Optional Viton and Silicone seals are available for low and high temperature applications. 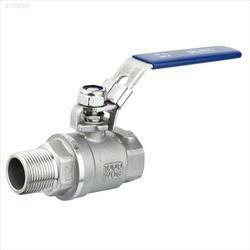 1.They are widely used in petroleum and petrochemical,steel,shipbuilding,energy,electric powder,water treatment,paper making,oil refining,matallurgy,air conditioning,electronics and other industries. 2. The extruded cylinder body is made of high quality aluminum alloy with fine machined socket and hard anodized outer surface( anodisation would be provided at special occasion + teflon coat)to prolong the service life and lower the coefficient of friction. 3. Die-casting aluminum powder polyester painted in different colours,PTFE or Nickel plated. 4. The two independent extemal travel stop adjustment bolts can adjust ±5°at both open and close directions easily and precisely. 5. 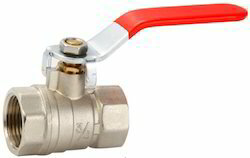 Made from low friction,long-life compound material,to avoid the direct contact between metals.The maintenance and replacement are easy and convenient. 6. NBR rubber O-rings provide trouble-free operation at standard temperature ranges,for high and low temperature applications Viton or Silicone. 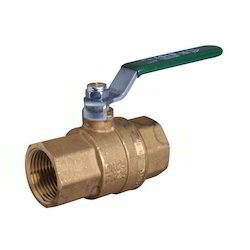 7.Temperature range -20°C to +80°C (-Standard ) ., -35°C~+80°C( Low temperature ), -15°C~+150°C ( High temperature ). 8.Better price and good quality,if you have a trial order ,you will hope a long-time cooperation with us. 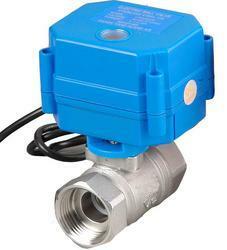 1.Indicator In field visible indicator and standard socket in accordance to VDI/DE3845,NAMUR could be installed and export all the accessories such as limit switch cabinet electric localizer and position sensor. 2. Pinion The pinion is high-precision and integrative,made from nickelled-alloy steel,full conform to the lastest standards of ISO5211,DIN3337,NAMUR,The dimensions can be customized and the stainless steel is available.3. 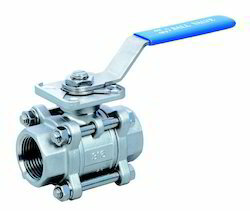 Actuator Body The extruded cylinder body is made of high quality aluminum alloy with fine machined socket and hard anodized outer surface( anodisation would be provided at special occasion + teflon coat)to prolong the service life and lower the coefficient of friction. 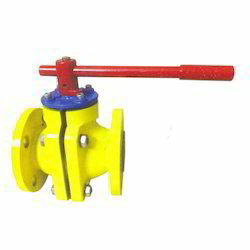 Applicable temperature: ≤120ºC(PTFE),≤80ºC(NYLON),≤250ºC(PEEK),≤250ºC(PPL)Design and manufacturing: API 608, API 6D Pressure test: API 598, API 6DStructural features: Low operation torque, emergency sealing device, fireproof structure design, reliable sealing structure, anti-static structure, special structure of automatic pressure relief towards upper stream, blow-out proof stem, corrosion resistance and sulfide stress resistance, extension stem. Colour:Customised Pantone ColourSample Time:two pieces ball valvesPacking:Inner bags with cartonsOEM:YesUsage:two pieces ball valvesPackaging DeliveryPackaging Details:two pieces ball valves customizedDelivery Detail:20days for 20ft container. 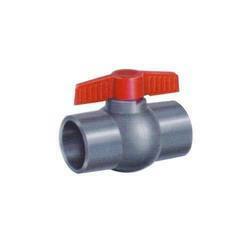 30days for 40HQ.two pieces ball valves 1.Size: 1/2''-8''2.Material: PVC3. Colour: Grey,white4.MOQ: 5CTNS5.OEM: YES6.Sample Time :3-4 days7.Delivery time : 20days for 20ft container. 30days for 40HQ. Wog :we Can Accept Customer's Packing Requirement. 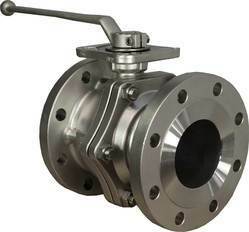 Model Low Pressure Brass Ball Valves 2BVL Series Nominal Diameter• 1⁄8" – 1" Full Bore • 11⁄4" – 11⁄2" Reduced BoreTest InspectionAPI598EN 12266-1Design standardAPI6D, ISO17292Face to faceAPI609 /DIN 3202 K1 / ISO 5752 /BS 5155 /EN 558 / ASME B16.10Drive Mode Manual Connection Mode Welded, Threaded Structure Forms Single eccentric, Line Type, Double Eccentric, Triple Eccentric Seal Structure Soft Seal, Hard Seal Main MetrialA105, LF2, F304(L), F316(L), F51, F53, F55 Alloy 20, Monel, Inconel Body Material Carbon Steel, Stainless Steel or Brass Ball material13Cr,SS304,SS316,SS316L etc.Seat material PTFE,RPTFE,PEEK,NYLON Suitable medium Water, Air, Steam, Oil, Acid, Alkail, etc Electric Actuator Available Design and Manufacture API 608, ISO 17292, API 602, BS5352, ASME B16.34Flanged endASME B16.5Test inspection API 598, API 602, API 598Main Material Carbon Steel, Stainless Steel,S alloy Steel, A105, LF2, F5, F11, F22, 304(L), 316(L), F347, F321, F51, Alloy 20, Monel Special Fugitive Emissions Valve, Re-H2S Environments Valve, Subsea Ball Valve, Cryogenic Ball Valve ApplicationPetroleum, Natural Gas, Chemical, Sea, Power, Water-treatment, Pharmacy, Paper-making,etc. 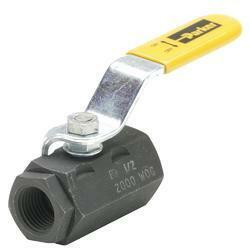 We deals in Compact Ball Valves. 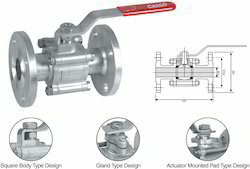 Design Standard: ASME, DIN, BS, JIS, API, etc. 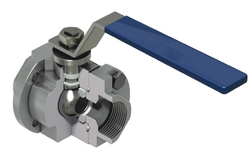 Floating ball, full bore or reduce bore.ISO5211 mounting pad for option.Blow-out proof stem design.PTFE/RPTFE seat seal( Seat seal material could be decided by customer’s request or according to valve’s medium temp. condition).Fire-proof and anti-static design if need.Operation: Hand wheel, Worm wheel, Pneumatic actuator Electric Actuator. 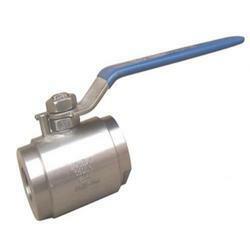 We deals in Top Entry Ball Valve. 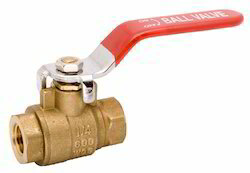 Packaging Details:Package for 3/4" Wholesale Forged Steel Ball Valve in soft pearl wool wrap,then into carton.wooden case for large size. 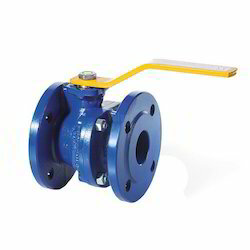 Product Feature:Floating ball, full bore or reduce bore.ISO5211 mounting pad for option.Blow-out proof stem design.PTFE/RPTFE seat seal( Seat seal material could be decided by customer’s request or according to valve’s medium temp. condition).Fire-proof and anti-static design if need.Operation: Hand wheel, Worm wheel, Pneumatic actuator Electric Actuator. 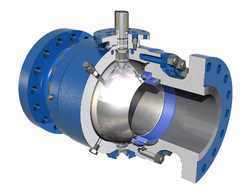 • Adjustable Rotary Stem Seals provide long term, leak-free operation. 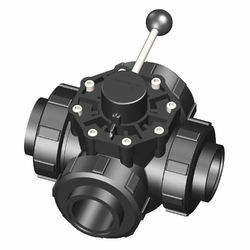 • Mounting Pad allows easy and accurate mounting of actuators and position indicating devices. 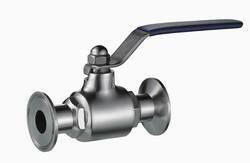 • Valve Design allows 360º rotation; positive position location is available at 90º increments by the valve locking device. 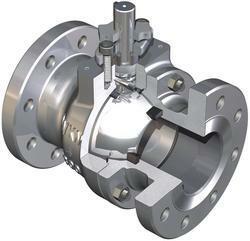 Fostered with vast industry experience and knowledge of this domain, we are engaged in presenting Ball Valves. 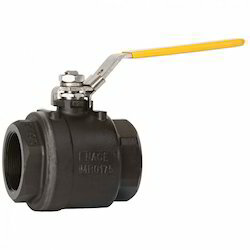 These efficient valves are manufactured using quality materials and advanced technology. 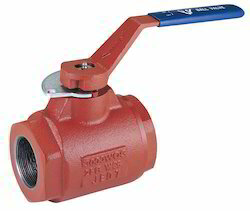 Our professionals manufacture all kinds of valves according to the trending demands and clients’ needs. 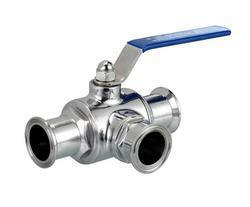 In addition, the offered valves are built and developed adhering to industry standards. Furthermore, quality control team opts for strict quality inspection to assure flawless performance of the valves during operation. 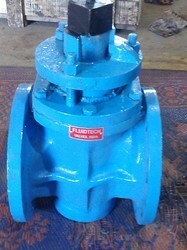 Besides, clients can get the valves from us at industry leading cost.